Read back cover blurb. 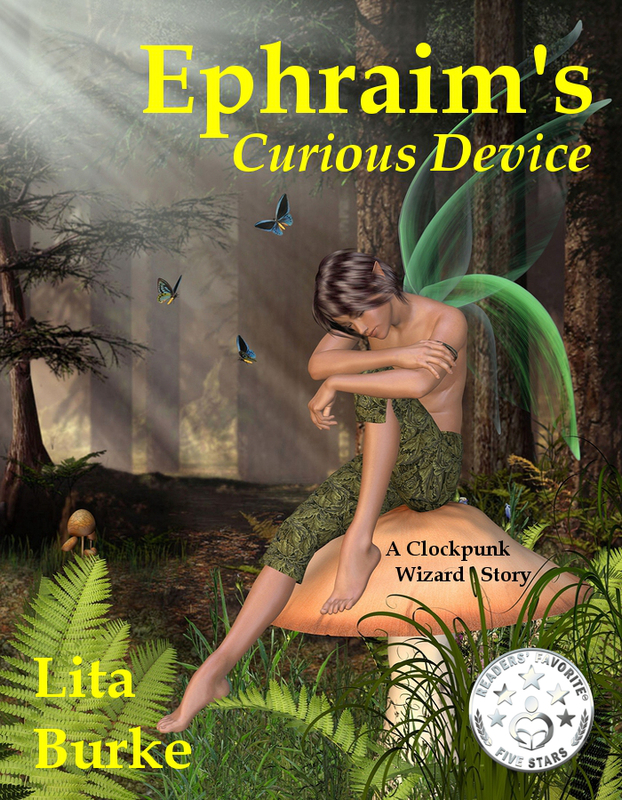 Check out the Ephraim’s Curious Device Book Trailer on YouTube. E-book, available now for Kindle, Nook and iPad. Read Chapter 1 FREE.